We specialise in Traditional Chinese Medicine acupuncture for pain and stress conditions. 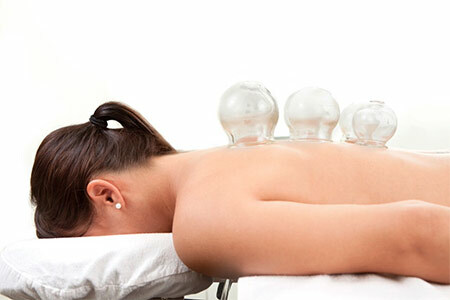 Acupuncture helps balance the body’s systems enabling the healing process of the mind and body. 70% of illness is caused by stress we can help you this, enabling the body’s immune system defences to take care of you. Today’s acupuncture is used in conjunction with Western medicine to treat a wide range of conditions, and helps us keep our health at its optimal level. Around 100BC, the book ‘The Yellow Emperor’s Classic of Internal Medicine’ gave us the first medical account of acupuncture and for over 2,500 years. 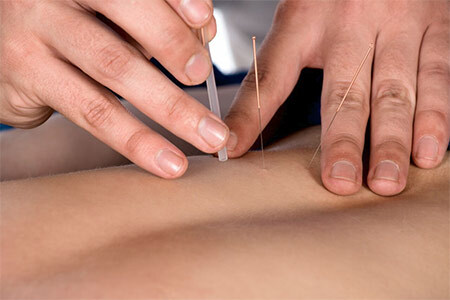 Acupuncture has been used to restore, promote and maintain health. Your first consultation enables the Practitioner to establish a view on your general health, to identify underlying patterns of disharmony and to suggest the most effective course of treatment. Your first consultation will be about 50-60 minutes including treatment, and following treatments will be the same length of time. The Practitioner will use this information to propose the most effective course of treatment tailored to you. Other treatments may be used in conjunction with acupuncture to enhance the effect of your treatment, this may be sports therapy, sports massage, reflexology, yoga and nutritional therapy.